The Alliance’s National Learning Competencies (NLCs) define the necessary job skills with descriptions for application of the NLC to positions in CPD. In early 2017, the Alliance BOD charged the Education Committee to develop an effective communication plan to achieve boarder adoption of the NLCs as part of the strategic plan. A working group was formed to assess the current NLCs to ensure that they are easy to understand, relevant and actionable for any healthcare continuing education professional. Each competency was reviewed using a previously developed scorecard in an effort to determine whether the scorecard served as a useful tool for self and/or manager assessment. Additionally, the group was charged with cultivating a list of resources in the public domain to support skill building for each level within a designated competency. There is great variation in how the NLCs are currently used and the working group’s goal was to provide an ease-of-use framework for position descriptions, performance expectations and career growth--in essence, to help the continuing education professional to develop proficiency and expertise in the field. This session will present the working group’s process and identify the advantages and disadvantages of the current scorecard’s use as an assessment tool. Strategies for using the competencies and resources to determine an individual’s current skill set and identify areas for career growth will be addressed. Competencies at all levels may not be applicable to each Member Section’s responsibilities. Customization of the competencies for different job responsibilities and applicable levels of expertise will be explored. Patricia Jassak, MS, RN, CHCP, FACEHP, Director, Independent Medical Education and Medical External Affairs, Astellas Pharma Global Development, Medical Affairs, Americas, US. Patty has been empoyed by the Pharmaceutical Industry for the past 14 years in Medical Affairs. Patty has a stong oncology clinical background having worked as an advanced practice oncology nurse in multiple positions prior to joining Industry in Chicagoland academic and community hospitals. She is a strong advocate for championing innovation in medical education directed towards improving knowledge and changing HCP behaviors which ultimately drive improved patient outcomes. Patty is the current Chair of the Education Committee, past Lead for the ACEhp IACE Member Section and has also chaired a past Industry Alliance Annual Symposium, and the Benchmarking Working Group of IACE. Bio: Patricia Jassak, MS, RN, CHCP, FACEHP, Director, Independent Medical Education and Medical External Affairs, Astellas Pharma Global Development, Medical Affairs, Americas, US. Patty has been empoyed by the Pharmaceutical Industry for the past 14 years in Medical Affairs. Patty has a stong oncology clinical background having worked as an advanced practice oncology nurse in multiple positions prior to joining Industry in Chicagoland academic and community hospitals. She is a strong advocate for championing innovation in medical education directed towards improving knowledge and changing HCP behaviors which ultimately drive improved patient outcomes. 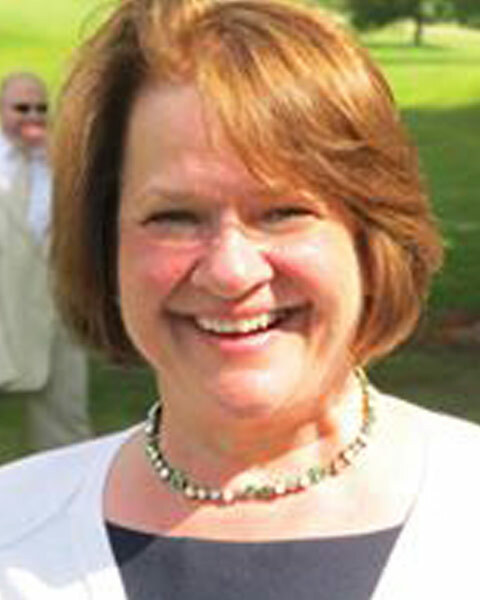 Patty is the current Chair of the Education Committee, past Lead for the ACEhp IACE Member Section and has also chaired a past Industry Alliance Annual Symposium, and the Benchmarking Working Group of IACE. 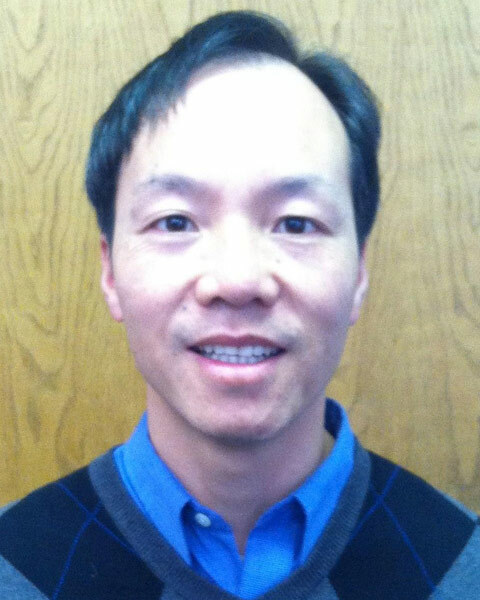 Brian Lee, PharmD is the founder and Medical Director for Horizon CME, Inc. Prior to founding Horizon CME, Dr. Lee was a Medical Director at Boston Scientific and Senior Regional Medical Liaison at Sanofi. Dr. Lee’s experience also includes work as a Clinical Consultant with PCS Health-Systems where he provided drug information and administered drug utilization reviews and disease management programs. Dr. Lee received a B.S. in Pharmacy from Oregon State University. He then earned his Doctor of Pharmacy degree at the University of Kansas. His areas of clinical interest include diabetes, atrial fibrillation, hypertension, cardiovascular disease, and stroke. Upon completing his doctoral degree, Dr. Lee was recruited by Providence Portland Medical Center as a Clinical Pharmacist. While there he taught diabetic medication management classes at the Diabetes Treatment Center of America and served on the hospital Diabetes Sub-Committee. In addition, he developed a diabetes clerkship which trained pharmacy students from Oregon State University in the management of diabetes. Dr. Lee holds memberships in the American Diabetes Association, Oregon Society of Health-System Pharmacists Association, American Heart Association, and the American Society of Health-System Pharmacist. Bio: Brian Lee, PharmD is the founder and Medical Director for Horizon CME, Inc. Prior to founding Horizon CME, Dr. Lee was a Medical Director at Boston Scientific and Senior Regional Medical Liaison at Sanofi. Dr. Lee’s experience also includes work as a Clinical Consultant with PCS Health-Systems where he provided drug information and administered drug utilization reviews and disease management programs. Dr. Lee received a B.S. in Pharmacy from Oregon State University. He then earned his Doctor of Pharmacy degree at the University of Kansas. His areas of clinical interest include diabetes, atrial fibrillation, hypertension, cardiovascular disease, and stroke. Upon completing his doctoral degree, Dr. Lee was recruited by Providence Portland Medical Center as a Clinical Pharmacist. While there he taught diabetic medication management classes at the Diabetes Treatment Center of America and served on the hospital Diabetes Sub-Committee. In addition, he developed a diabetes clerkship which trained pharmacy students from Oregon State University in the management of diabetes. Dr. Lee holds memberships in the American Diabetes Association, Oregon Society of Health-System Pharmacists Association, American Heart Association, and the American Society of Health-System Pharmacist. Rob Lowney is Principal/Managing Director at CMEology. He received a BA from Connecticut College and an MBA from The University of Hartford. Rob began his career at Eli Lilly & Company in sales and managed care. He has over 20 years of experience in CME. Rob founded CMEology in 2011 and maintains responsibility for educational strategy and design. Bio: Rob Lowney is Principal/Managing Director at CMEology. He received a BA from Connecticut College and an MBA from The University of Hartford. 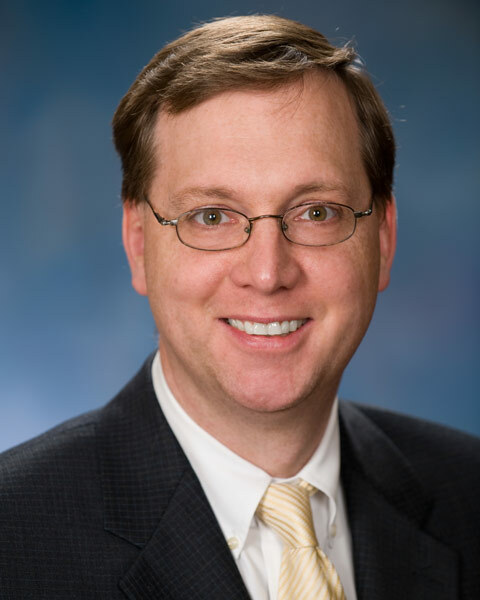 Rob began his career at Eli Lilly & Company in sales and managed care. He has over 20 years of experience in CME. Rob founded CMEology in 2011 and maintains responsibility for educational strategy and design.